A local favorite for Islanders and visitors alike. 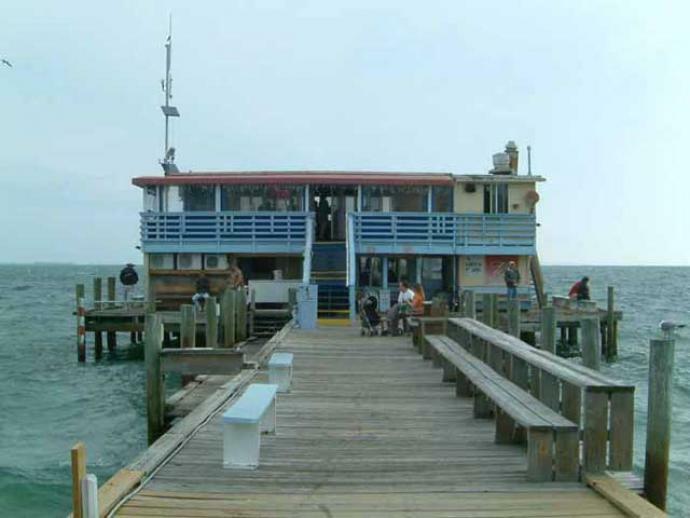 The Rod and Reel Restaurant sits at the end of a pier inside Tampa Bay. Low key, very relaxed, with great views. The food is great, and it is one of the most reasonably priced menus available on the island. 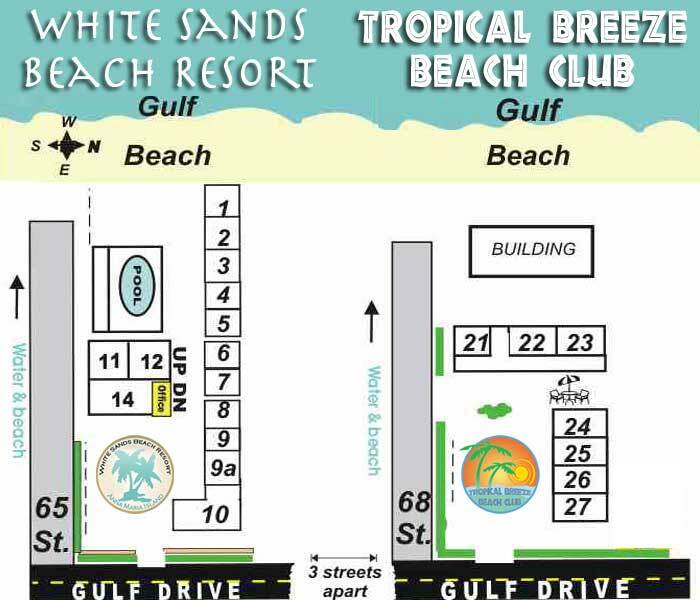 Seating is limited, and larger parties will be divided up into separate tables. Popular spot for fishermen. Good view of manatees dolphins and other wildlife. Good spot for breakfast and lunch. Enjoyable walk down the pier, many of the pier boards are engraved with names & dates.